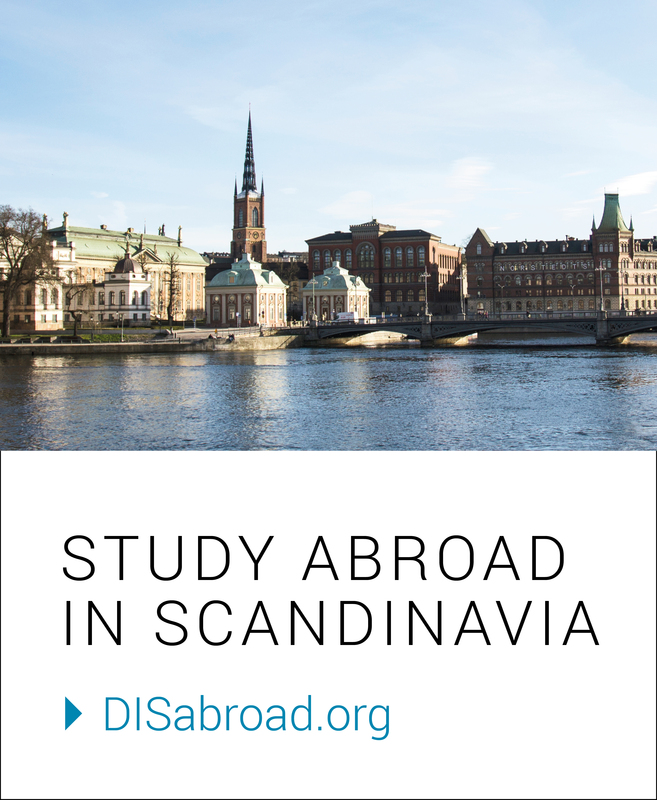 Over the next four months, Tara will be vlogging about her journey abroad as a semester student at DIS Copenhagen. She has already posted a few videos on YouTube covering how she packed, saying goodbye to home, arriving and settling in. Check them out below! Tara studies at Iowa State University and this semester at DIS, she is enrolled in the Sustainability Program. On her YouTube Playlist, her videos take you through the course of her semester abroad sharing her daily life, courses and study tours, cultural experiences, and more. As a fashion design major at her home university, she will likely share observations and reflections on Scandinavian fashion while here. She is also a vegetarian and occasionally will give suggestions about being a vegetarian abroad. Connect with Tara on Instagram at @abroadwithtara. She is ready to answer your questions and share her DIS experience.